It's your body’s second largest organ (after your skin), and your liver works hard to filter out nasties and detoxify substances to ensure that your body is kept free from harmful constituents – whether these are from living organisms or chemicals in your foods/drinks and/or those that you breathe in. 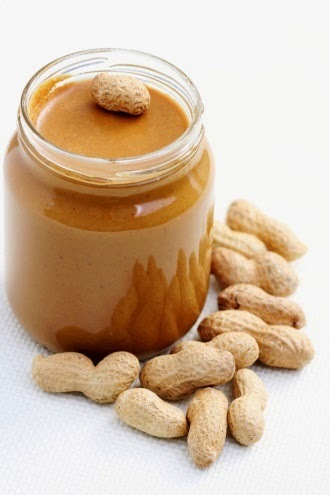 It also has an important role in digesting foods and storing vitamins. Healthy foods nourish all of your body. But some components in foods are especially liver-protective. So, once you’re in a healthy weight range, you’re sure that you drink enough water for optimal hydration and don’t overdo alcohol, fat or sugar, here are some foods that can boost your liver health. Sprouts, cauliflower and broccoli contain a wide range of phytonutrients including flavonoids, carotenoids, indoles and the anti-cancer compound, sulphurophane. All of these active ingredients help your liver neutralise chemicals, pesticides, drugs, and carcinogens. 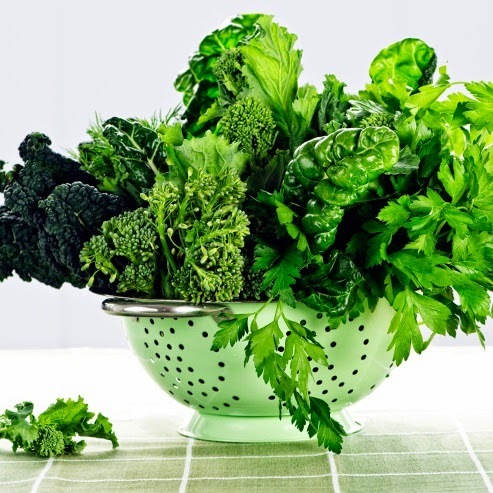 These cruciferous veggies also contain an antioxidant substance called glutathione. Glutathione attaches itself to toxins and takes them out of your body. The process works best if the foods aren’t heated though – heat destroys the enzymes they contain so raw is best or lightly stir-fried in olive or avocado oil. Spinach, kale, bok choy and asparagus contain high levels of sulphur, a mineral that supports your liver’s detoxification processes. Sulphur encourages your liver to neutralise free radicals and other toxic chemicals. 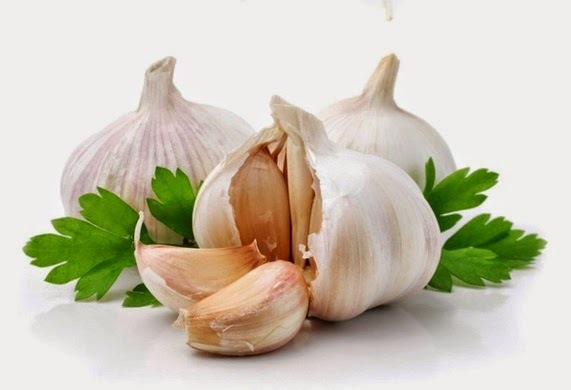 The active ingredient in garlic, sulphur-based allicin, can help your liver to cleanse itself. Garlic also contains the mineral selenium which also helps the liver cleaning process. Onions and leeks, (relatives to garlic) also contain beneficial sulphur compounds to support your liver in its glutathione production. Remember, glutathione is present in every cell of your body and its job is to neutralise free radicals. Peanuts and other legumes like soy beans contain choline which your liver needs to metabolise fats – including the fat, cholesterol. Lack of choline could result in an accumulation of fat in the liver. Choline also partly powers a chemical process called methylation. This is where the amino acid homocysteine is converted into another amino acid called methionine. This is beneficial because high levels of homocysteine are associated with raised risk of several chronic conditions. But methionine helps fat removal from the liver and protects it from toxins, too! Used widely in Indian cooking and in Ayurvedic medicine for centuries, lots of research is proving the powerful anti-inflammatory effects of this golden yellow spice which works as a detox for your liver. 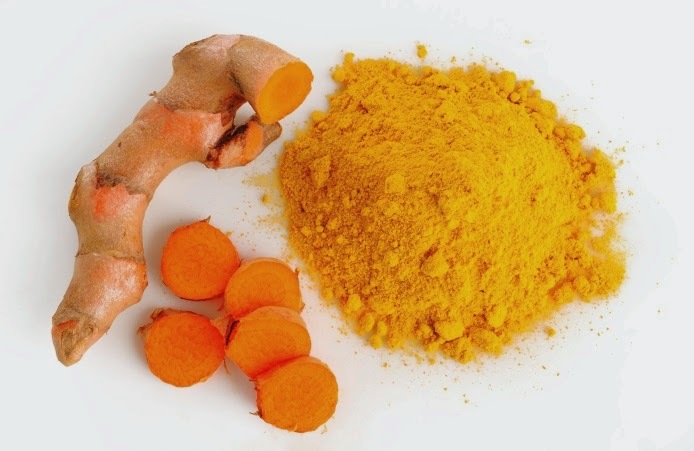 Like its cousin, ginger, turmeric helps your body digest fats and stimulates the production of bile. Ginger also contains antioxidants that have anti-inflammatory, antiviral, and antimicrobial properties; it aids cleansing by encouraging circulation in the liver, lowering blood cholesterol and generally unclogging in your liver. 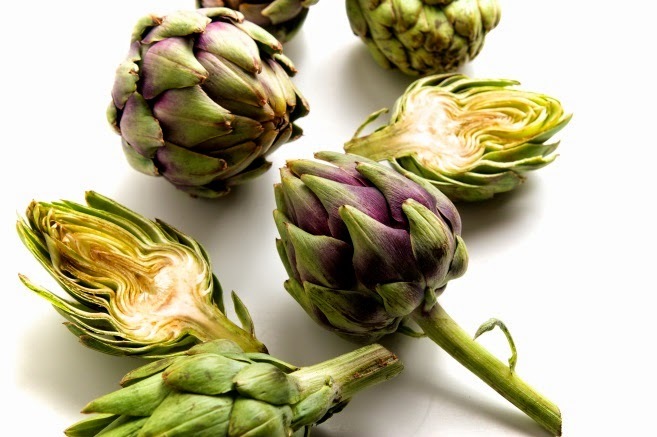 Artichokes are thistles which contain two phytonutrients called cynarin and silymarin (which is also found in a relative to artichoke, milk thistle). Both of these phytonutrients have been shown to nourish the liver, increase bile production, and even prevent gallstones. If you would like to know more about liver health, talk with your doctor. 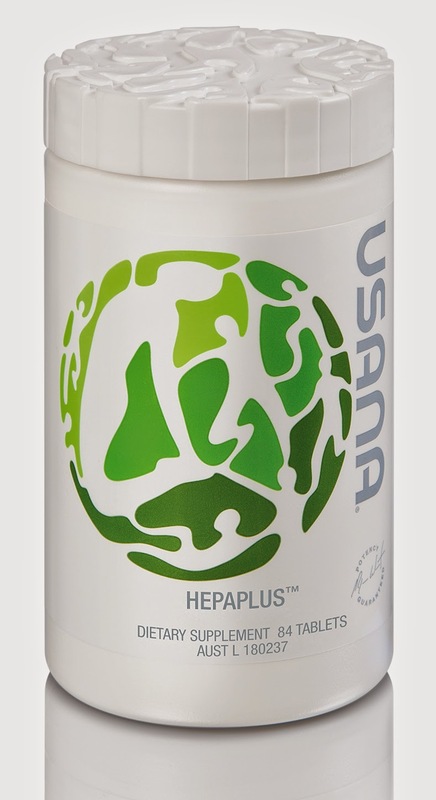 And, if your liver could do with a little lovin’, USANA’s unique Hepa Plus™ is a great choice. The active ingredients include broccoli concentrate, turmeric and close to 200mg of milk thistle extract. It also contains Meriva® curcumin in a patented form that has been shown to boost bioavailability by 30 times compared with regular curcumin. It’s a formulation that’s been created based on peer-reviewed science and produced with the same commitment to quality, safety, and purity that you have come to expect from USANA.